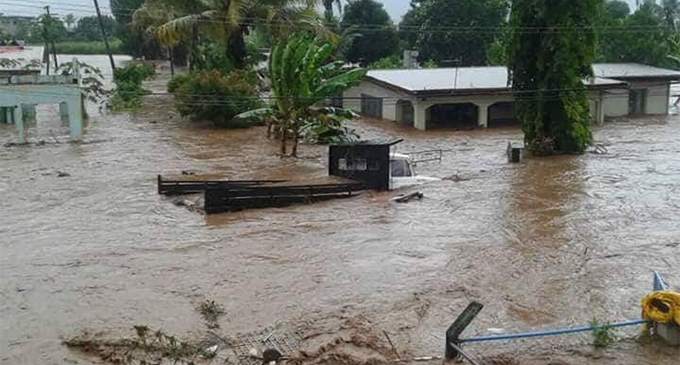 Power and water services across the West of Viti Levu were hit by Tropical Cyclone Josie and the winds and flooding it brought. Here’s updates from the Fiji Electricity Authority and Water Authority of Fiji as of late yesterday. Sigatoka District – Just over 50 per cent of the customers are being supplied power from the Sigatoka Diesel Power Station. The power lines to the remaining customers who reside in flood affected areas need to be inspected and repaired if necessary before the power supply is restored. Nadi District – 80 per cent of the customers are being supplied power from the Vuda Diesel Power Station, Nadi Diesel Power Station and the Nadarivatu Hydro Power Station. The power lines to the remaining customers who reside in flood affected areas need to be inspected and repaired if necessary before power supply is restored. Lautoka District – 90 per cent of the customers are being supplied power from the Vuda Diesel Power Station and the Nadarivatu Hydro Power Station. Ba District – There is still no power supply to our customers in the Ba District as we have not been able to access the Rarawai Zone Substation due to flooding. This substation needs to be inspected first before we can bring power supply to Ba. Also, the 33,000 volts transmission line from Vuda to Ba needs to be checked before energizing. With Ba town and the surrounding areas being underwater, the FEA needs to inspect the areas and the power lines to ensure that it is safe to be energized. Repairs if necessary will commence tomorrow once the flood waters recede. Tavua District – There is still no power supply to our customers in Tavua. Once we are able to energise Ba District then Tavua will be considered as the main line goes from Ba to Tavua. Rakiraki District – Rakiraki town and the surrounding areas have been switched on using the Rakiraki Diesel Power Station. 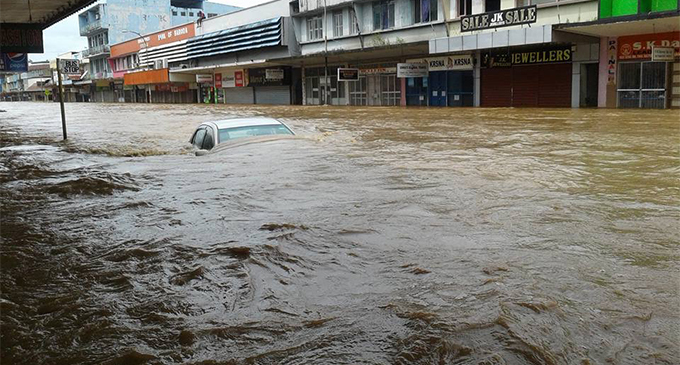 However, the remaining areas of Rakiraki will be inspected tomorrow once the flood waters recede. We have had a few faults and damages in the Central Division which has affected power supply to our customers in Navua, Koronivia, Korovou & Vunidawa areas. Our teams are looking into repairing and restoring power supply in these areas. Labasa & Savusavu – Both independent power systems are intact, no major issue due to the current weather conditions. Ovalau – Power system is intact, no major issue due to the current weather conditions.ν Taveuni – Power system is intact, no major issue due to the current weather conditions. The Fiji Electricity Authority (FEA) requests members of the public that in the event you notice a broken or low sagging power lines, please immediately call emergency number 913 and report the hazard. For flood prone areas, we request residents to also call FEA on 913 regarding rising water levels that compromises power line clearance. The Water Authority of Fiji (WAF) has advised that Rakiraki, Tavua and Ba as well as parts of Lautoka would be experiencing low water pressure to no water from last night till further notice. In a statement the WAF confirmed that the interruption in water supply was a result of low reservoir level at the water treatment plants and reservoirs supplying to these areas. This was caused by flood waters damaging pipelines and pump stations and also unplanned power disruptions caused by the FEA maintenance work. Due to the continuous heavy rain since last night, WAF engineers have not been able to access these areas due to flooding. 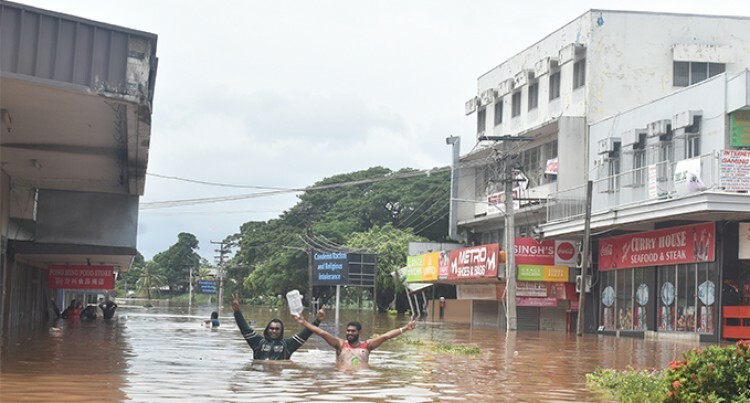 The WAF advised that repairs would be carried out and water supply would be normalised once the flood waters subsided to allow WAF crew members to access the affected areas. The restoration operation will depend on the weather conditions. WAF advised customers residing in the Western Division to store and use water wisely for their immediate needs during this disruption period. Water carting trucks would be on standby to service the affected areas as and when the need arises and advised customers to boil all drinking water. So far 21 roads are closed in the Central Division, 47 closed in the Western Division and two roads in the Northern Division are closed and impassable. Fallen tree on Kings Road at Drekeinakelo near Kasavu has been cleared. Both lanes are now accessible.